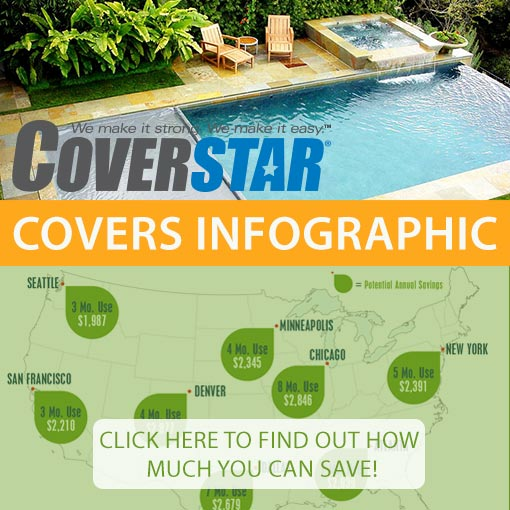 Each year, Coverstar manufactures and ships thousands of automatic cover systems from each of its world-class manufacturing facilities. Coverstar typically ships these large, complex, custom systems within 48 hours with extraordinary quality and very few errors. Coverstar continually sets the highest standard for product features, quality, delivery and order accuracy. How was this accomplished? The secret to Coverstar’s manufacturing success lies in its people, its willingness to invest in industry leading technology; and its commitment to applying state-of-the-art Lean manufacturing tools and principles. People are the key to the success of any business. Coverstar attracts employees by offering competitive compensation and benefits, but keeps them by providing them with opportunities to make a difference. In fact, many of the time saving and quality enhancing systems and controls that we enjoy today were first thought of by workers on the production lines. Workers have the tools and materials they need when and where they need them. This helps to ensure a happy work force as well as the highest quality output. When you think of Coverstar, three words instantly come to mind: “Innovation, Performance and Reliability”. This is made possible by Coverstar’s continual investment in industry leading technology. Automatic cover systems are complex and custom pieces of equipment. Detailed information about each order is captured electronically on web-based order forms. Each order is reviewed by at least two of our experienced account managers to ensure order accuracy. Additionally, Coverstar systems contain hundreds of definitions that automatically check each order for potential errors. If errors are detected, the order cannot move forward in the manufacturing process. Each process from machining, assembly and fabric processing to packaging and shipping is carefully quality controlled. Automated weight checks ensure that boxes have been packaged correctly. Blind quality control techniques ensure that each system is created exactly as it was ordered. This helps Coverstar set the industry standard for both order accuracy and delivery. No other manufacturer applies a more rigorous and technologically advanced quality control system than Coverstar. “Lean Manufacturing” is a concept first developed by Japanese automobile manufacturers. These techniques, tools and principles help an organization to systematically improve, remove waste and create more output with fewer errors. Coverstar has fully engaged in the Lean journey for many years and has been transformed as a company due to these principles. Coverstar continually reevaluates, challenges and reformulates each assembly line and process to drive more efficiency, fewer errors and lower cost. In fact, Coverstar won the coveted MEP Manufacturer of the Year award (2005) for several reasons including its implementation of Lean principles. If you are dreaming of building the perfect backyard swimming pool oasis, then thumb through our Luxury Pools Dreambook. Join “Gold Locks” as she walks you through her real life testimony about choosing the right swimming pool cover. 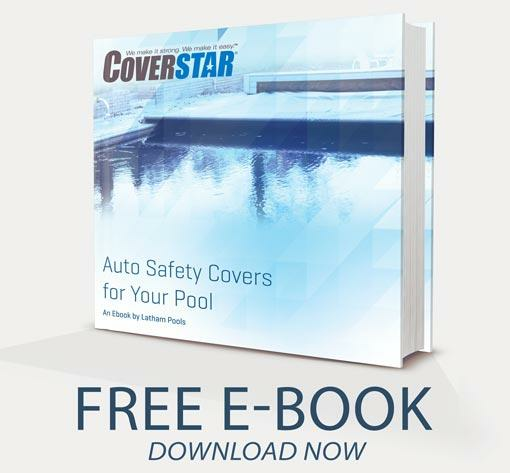 This entertaining e-book will give you a better understanding of in-ground pool covers.